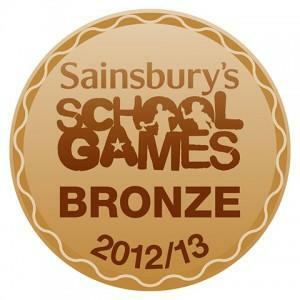 This week it was confirmed that Collis have been awarded the Bronze Level Kite Mark!! Well done to all the children who have competed in sport last year! Let’s go for Silver or even Gold next year!! !